We are thrilled to to have just added the new Autumn/Winter 2017 season stock to our online and high street store collections. One of our favorite brands is the French Parisian label Lulu H. Perfect for the 30 something to 60 something lady, this fashionable yet classic and very individual range includes: Lulu H jackets, tunic dresses/tops and womens zipped tops. Smart but casual, this unmistakable classic Parisian cut includes eye catching Lulu H jackets and zipped tops that compliment both jeans and trousers together with Lulu H tunics that look simply wonderful with long boots for example. With the focus on the practical, most pieces can be mixed and matched worn as under and over garments giving you truly flexible timeless classic look…and not to mention value for money. The entire Lulu H Autumn/Winter collection for 2016/17 can be found in our ONLINE STORE together with a wide range of other best selling woman’s collections and brands. Below we have included some of our favorite best selling Lulu H garments from the 2016/17 Autumn/Winter collection that highlight all that is irresistible about Parisian chic. You can view the entire Lulu H Autumn/Winter 2016/17 Collection HERE. French chic is not all about minimalistic; create a more unique Parisian look with the French brand LULU-H collection. Stylish, colourful and forever flattering this blazer style jacket is perfect for adding that finishing touch to your outfit. More Information. Beautiful and unique. This French style cardigan with full length zip is the perfect head turner to wear through winter and into summer. 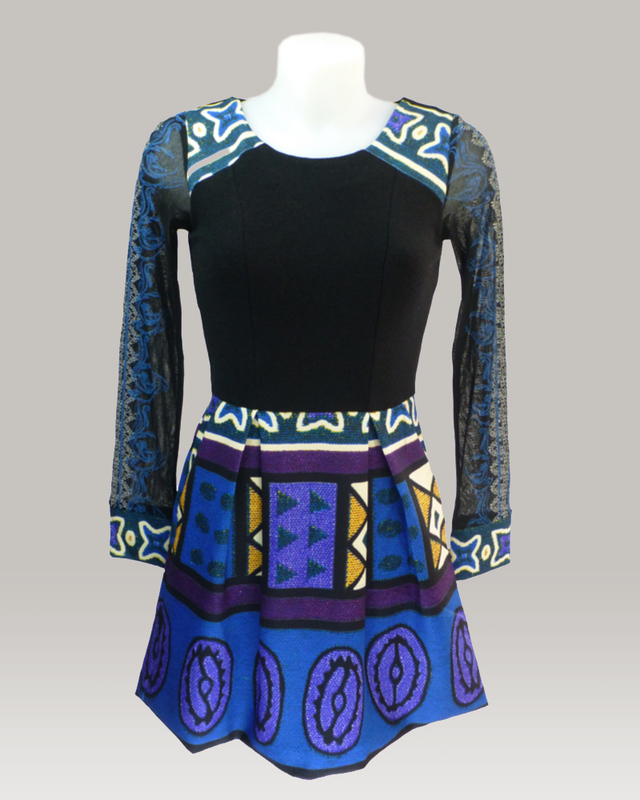 Wear as a top or colourful warm layer to brighten up your look. The chiffon sleeves and part knitted body creates a flattering fit with a quality finish. More Information. Stay warm this winter without sacrificing style. 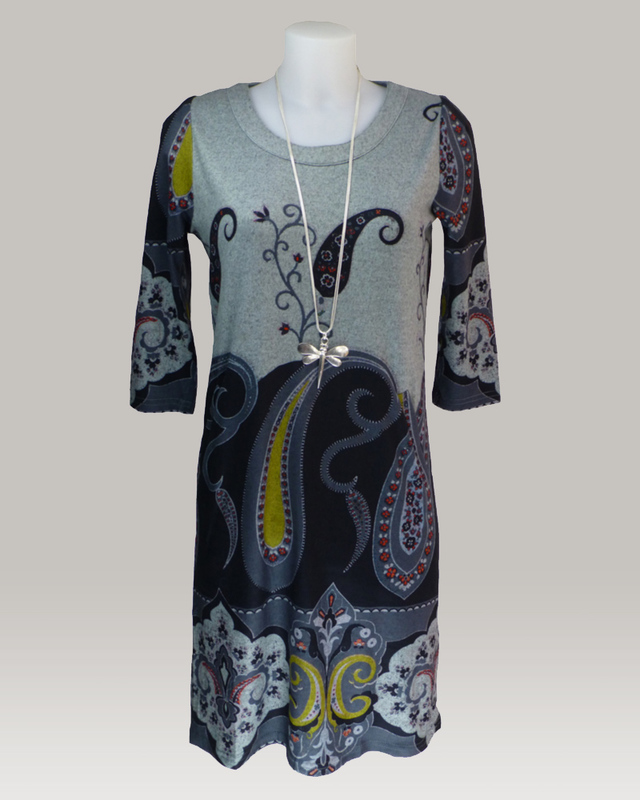 This LULU-H paisley print tunic is the perfect wardrobe staple for layering. Team with long sleeve top, jeans or leggings for a Parisian chic look. More Information. Step into party season with a touch of Parisian style. The new LULU-H collection combines classic French chic with colour and patterns, to give you a unique head-turning outfit this season. More Information.